I have been struggling for a while on what do do with my blog. 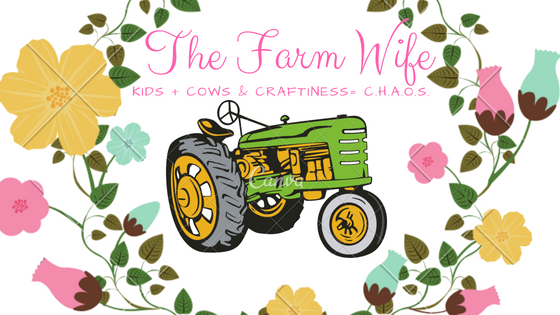 I also have a crafting blog and considered combining the two however I felt that each blog needs it own attention and mission. So I have set up a plan that will work for me. Meaty Mondays....recipes featuring meats that are easily found...also discussing food origin and labeling...and many other hot button issues facing the meat industry. Friday Fields...pictures and commentary of what is happening in our fields...this won't be limited to our grain and forage crops but also what's happening in cattle and sheep fields. I hope everyone enjoys our new setup. I think it will be useful for you and I to know what is next...So all the excitement begins on Monday! See you then!